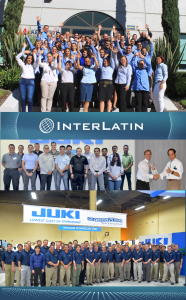 Juki Automation Systems Corporation is pleased to announce that it has partnered with InterLatin in Mexico. Mexico is a rapidly growing market in the electronic assembly industry, and having a local partner with technical support is essential. 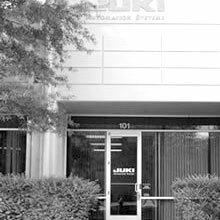 Partnering with InterLatin will enable Juki to provide on-the-spot support in a more timely matter. InterLatin is well known in the Mexican territory for its deep understanding of the challenges that electronic manufacturers are facing. 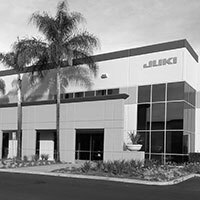 The company has a strong presence in each industrial center, as well as highly trained sales, support and integration teams. InterLatin has been in the electronic manufacturing industry for more than 17 years. 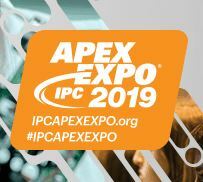 The company stands by its customers throughout the manufacturing process, offering products, support, engineering services, training and consulting.